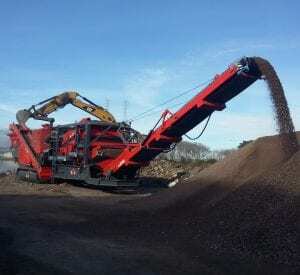 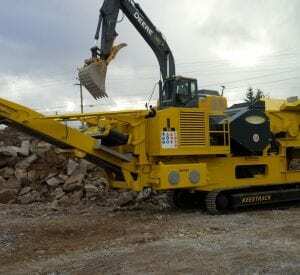 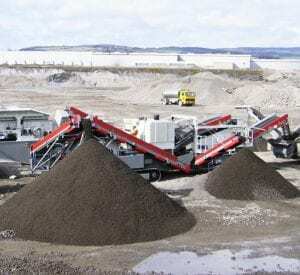 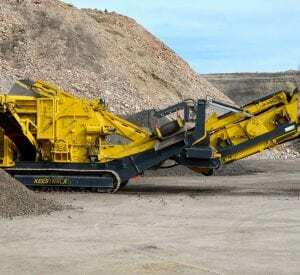 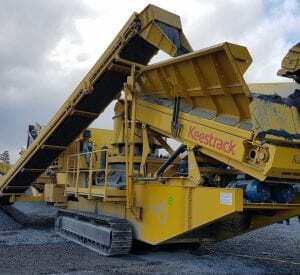 Frontline travelled the globe in search of the best mobile crushing manufacturers for the Canadian market and came back with two world-class leading brands: Keestrack and GIPO. 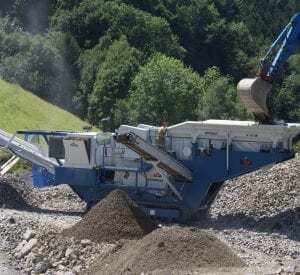 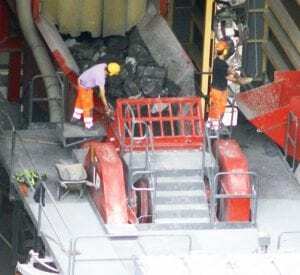 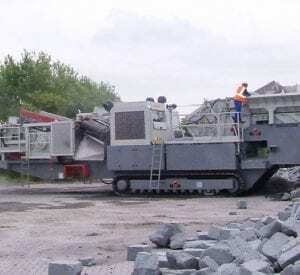 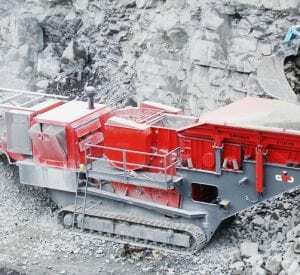 Our selection of impact crushers, jaw crushers, and cone crushers beat out competitors’ portable crushing with the most advanced technology in production rate, transportation, and accessibility. 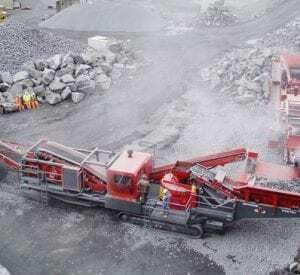 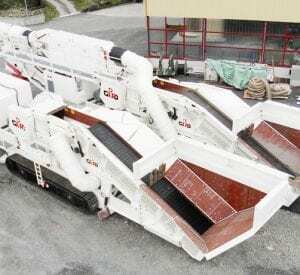 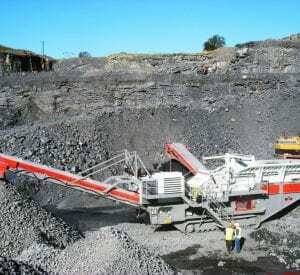 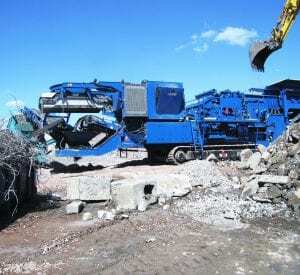 Crush and screen recycled concrete, asphalt and quarry or pit rock. 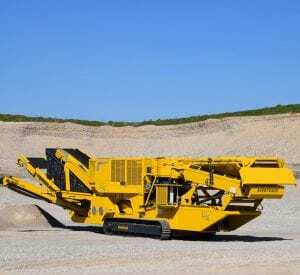 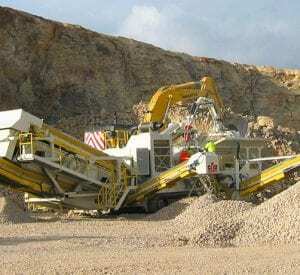 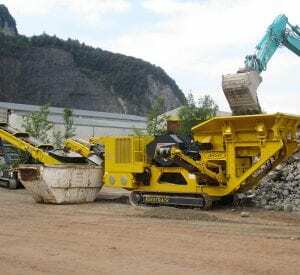 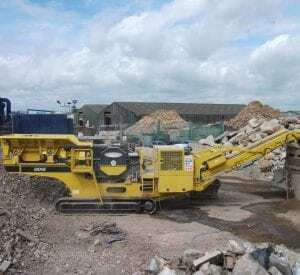 Whether you are looking to rent, purchase or lease a new or used mobile crushing plant, Frontline Machinery has the crushing solution for you. 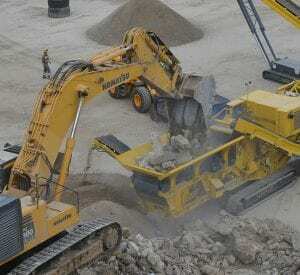 Investing into a new piece of heavy equipment is not always an easy choice to make for any organization. 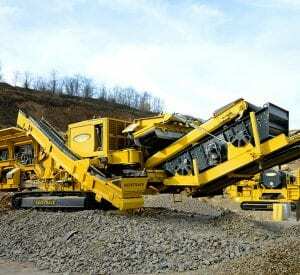 At Frontline you can get customized equipment financing solutions to fit your personal needs from short-term to long-term financing, to rental and rental-to-own purchases.